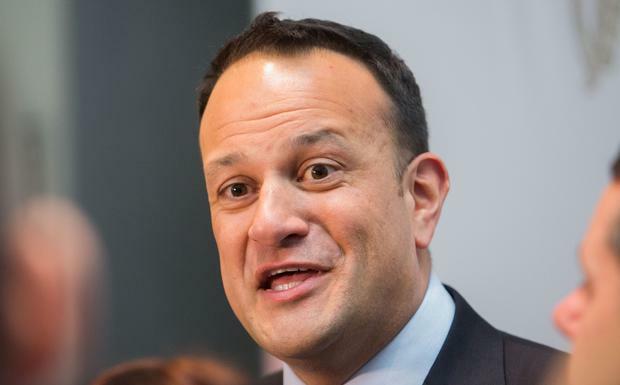 TAOISEACH Leo Varadkar has condemned the use of use of chemical weapons as "abhorrent" said that a suspected attack in Syria must be fully investigated. He also urged countries considering military action against the Syrian regime to work through the United Nations. US President Donald Trump has warned of air strikes in the wake of an attack in Douma last Saturday that's believed to have killed dozens of people. British Prime Minister Theresa May summoned her senior ministers to a special cabinet meeting to discuss joining the United States and France in possible military action against Syria after the suspected poison gas attack on civilians. Mr Varadkar said: "The Irish government and I believe that the use of chemical weapons is abhorrent, it's a war crime and what's necessary now is that there be a full investigation." He said he understands an investigation is to be carried out by the Organisation for the Prohibition of Chemical Weapons (OPCW). The Taoiseach added: "In terms of any action taken by other countries I'm very much of the view that unilateral action is not the way we should act on these matters, that we should act on a multi-lateral basis through the United Nations if possible."